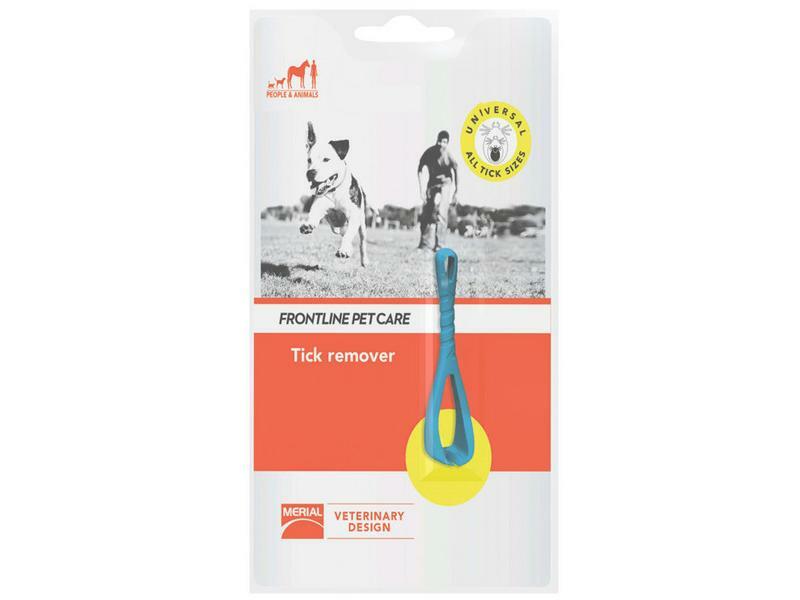 Frontline Petcare Universal Tick Remover fits all sizes of tick and can be used on animals and humans. Simply ‘twist and lift’ for a safe and complete removal without squeezing the body of the tick (preventing disease transmission, e.g. babesiosis) or leaving mouthparts behind (preventing local reactions and infection). 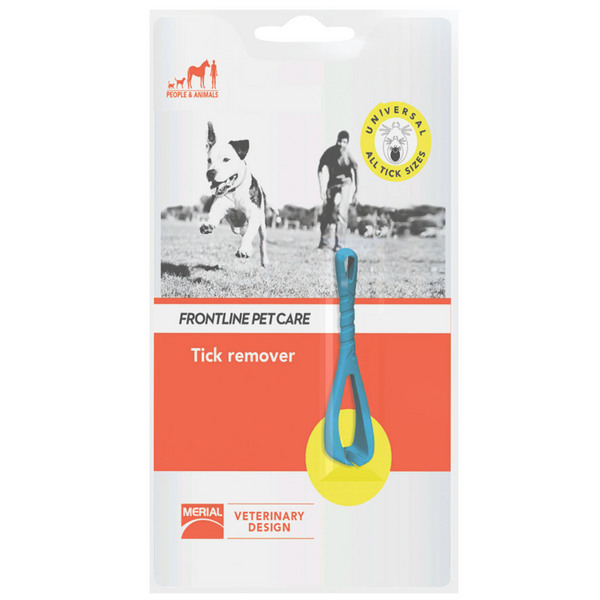 There are currently no questions for Frontline Petcare Universal Tick Remover - be the first to ask one!